Heading to Best Buy to demo Super Smash Bros. Ultimate? You could be in for an extra treat. You can now snag a freebie poster when you check-in with MyNintendo at Best Buy demo stations of the game. According to Nintendo of America, supplies are limited – so don’t hesitate. 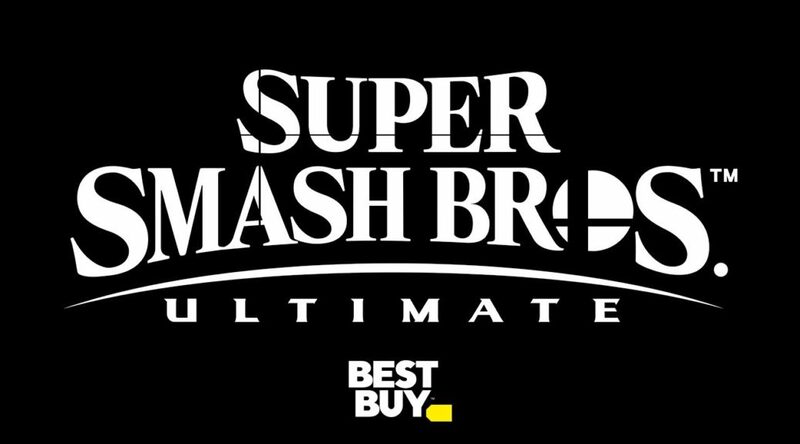 Headed to @BestBuy to go hands-on with the action of Super #SmashBrosUltimate? Learn how #MyNintendo members can check-in and snag a sweet poster! Supplies are limited, so don’t miss out on this offer!